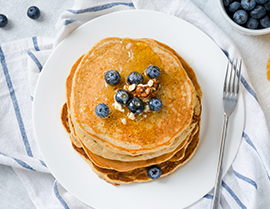 For diabetes-friendly cooking, we have incorporated Glucerna® into healthy, delicious recipes for breakfast, lunch, dinner, and snack time. Enjoy! 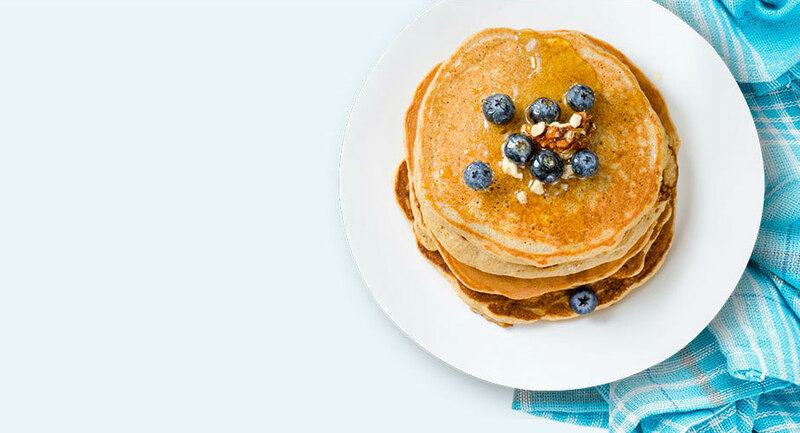 Our easy breakfasts have protein and good carbs to start your day strong! 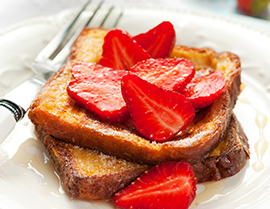 Start your day with a classic breakfast meal. A fulfilling breakfast made with oats. 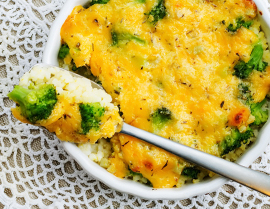 Healthy main dish recipes are high-protein and taste great with veggies and healthy carbs for a complete, balanced meal. 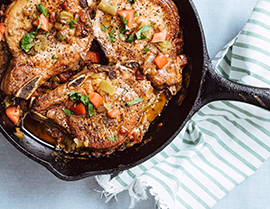 Tender and savoury pork chops with a kick of spice. An easy yet comforting weeknight meal. 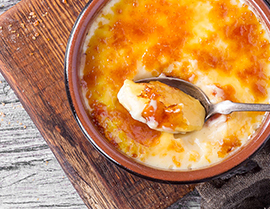 Sweet endings, with extra nutrition from Glucerna® as the "cherry on top"! 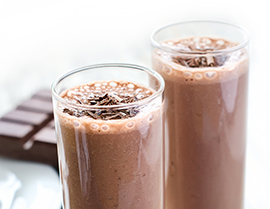 Packed with protein and so easy to make! 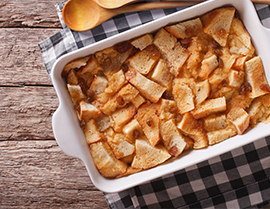 Lightly spiced bread pudding recipe that’s so easy to make. 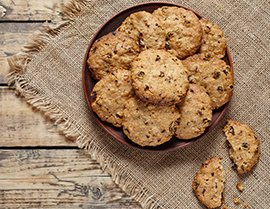 Add some zest to spice up these cookies. 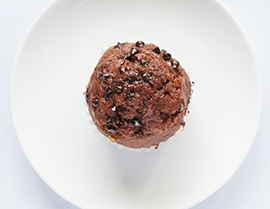 The perfect match for the perfect treat: chocolate and orange. 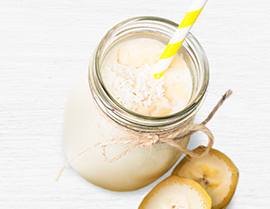 Shake up your nutrition with colourful smoothies packed with protein and fibre! Contains fibre and protein in every sip. Sweet, refreshing yet simple and made with only 3 ingredients.